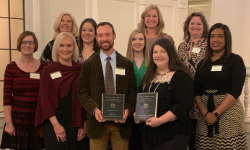 Gresham Elementary School will foster every child's potential to build a successful future. 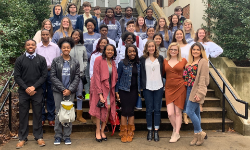 For the fifth year in a row Center Point High School received a gold medal in Internetworking. 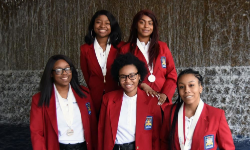 Their team has already proven their skills by earning 18 industry certifications in IT and are studying to earn 7 more by the end of the year. 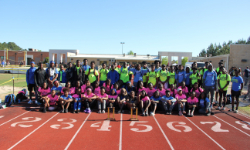 Congratulations to the Center Point High School Girl’s and Boy’s Track and Field teams for winning the 2019 Jefferson County Track and Field Championship. 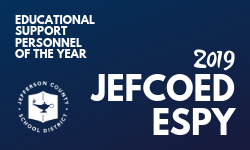 These Educational Support Personnel of the Year (ESPY) go the extra mile for the students, employees, and communities of Jefferson County Schools. The Parent Resource Room at Gresham houses materials for parents as well as students. Parent materials include resources on how to help your child in school, with standardized tests, with bullying, and much more. The student materials include reading and math resources by grade level and/or skill. These materials are available for check-out to use at home. 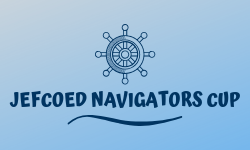 If you would like to check something out from the Parent Resource Room, feel free to come to browse through the materials or send a note to your child's teacher.